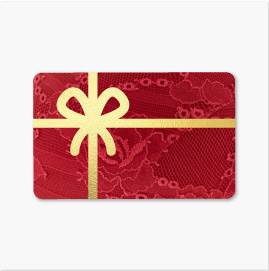 Gift Cards - The perfect gift that always fits! Mail directly to recipient at any USA address. Arrives within 7-10 business days.